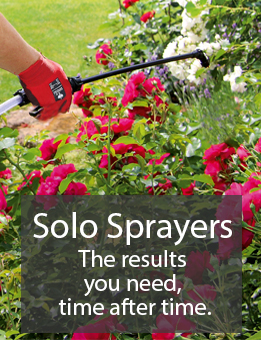 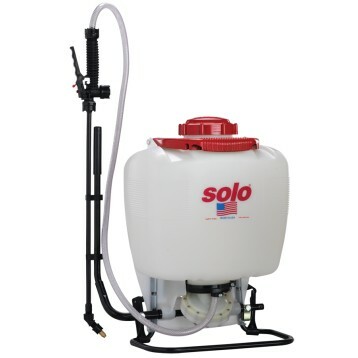 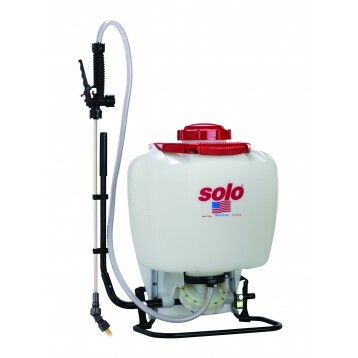 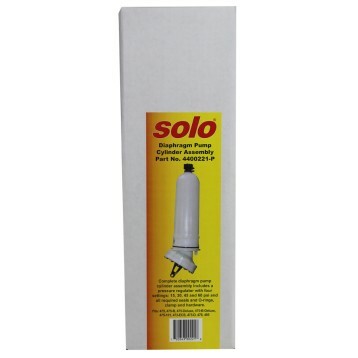 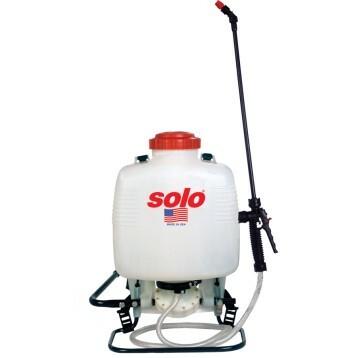 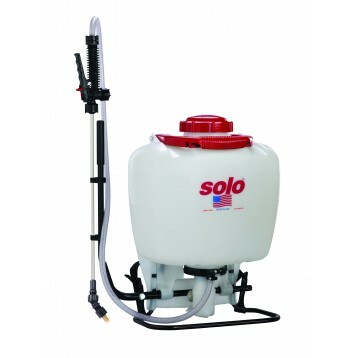 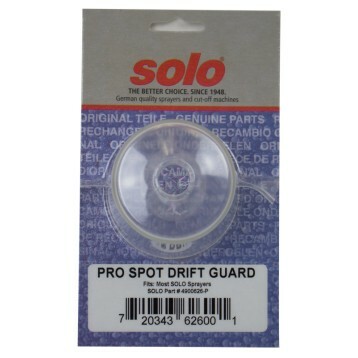 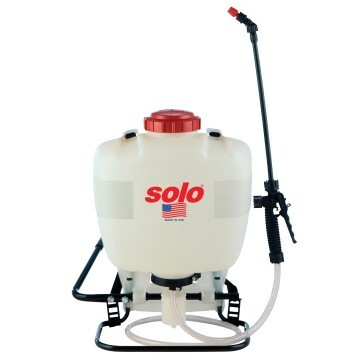 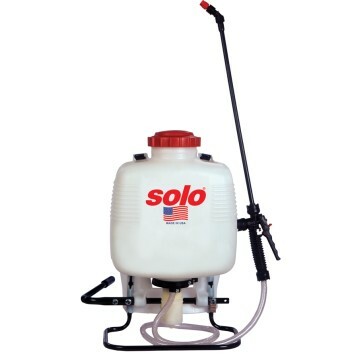 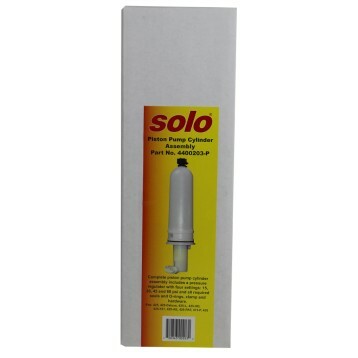 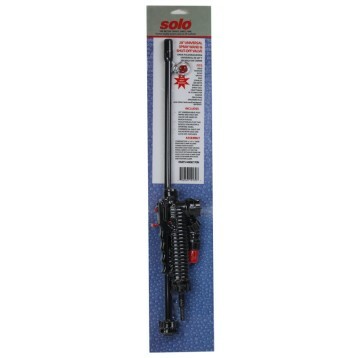 SOLO Farm & Landscape Sprayers deliver outstanding value and efficiency. 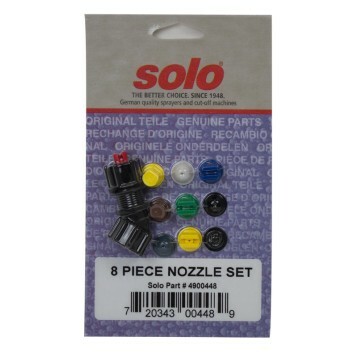 In addition to heavy-duty tanks and pumps, they include VITON® seals for use with harsh chemicals. 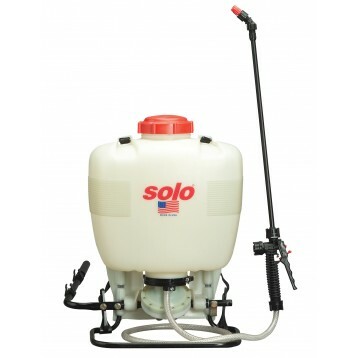 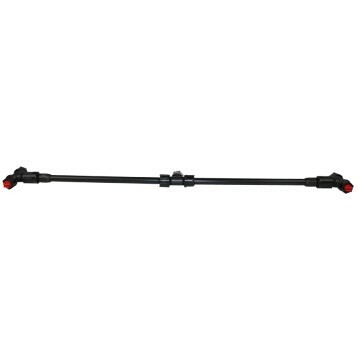 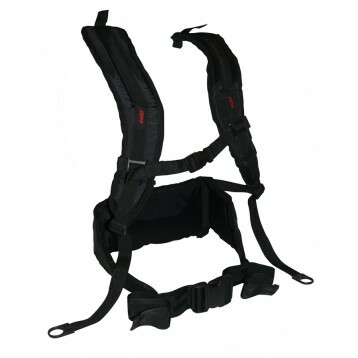 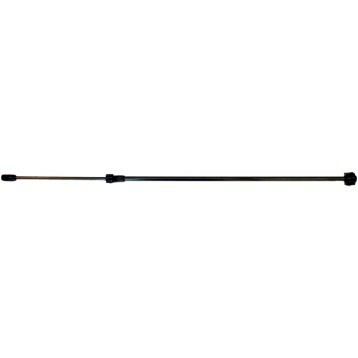 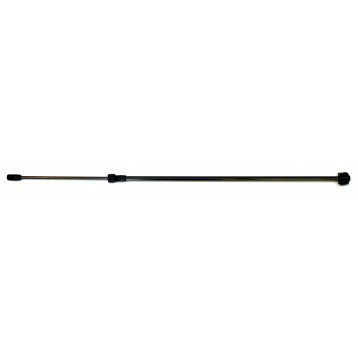 Backpack models make spraying easy, with our ergonomically designed frames and tanks.